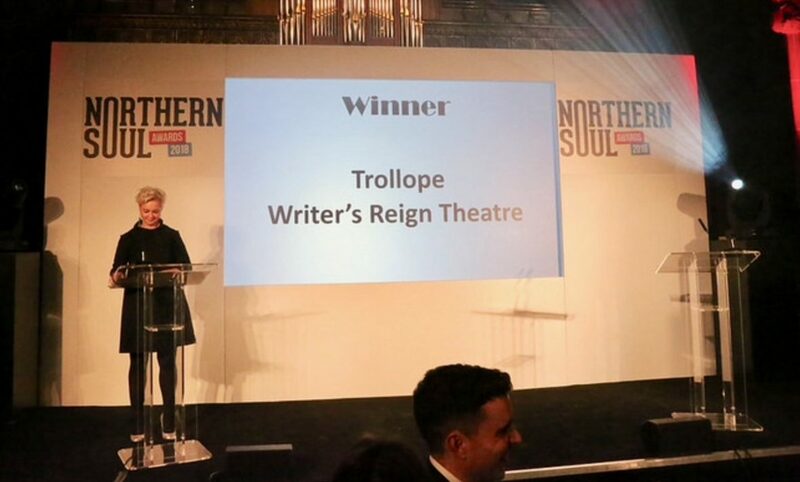 Trollope wins ‘Best Comedy Play’ at the Manchester Fringe 2018! Team Trollope are absolutely thrilled. Our first production wins a fantastic award; ‘Best Comedy Play’ at the Manchester Fringe festival. We, like many people, are not great believers in awards… Unless of course we win one! ‘60 minutes of pure entertainment from start to finish..’.